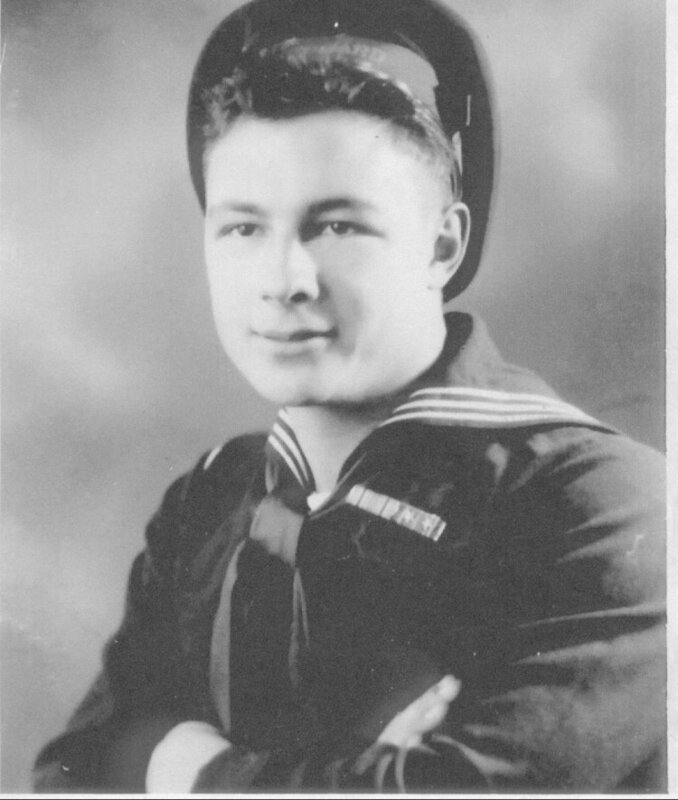 Laid down, 21 December 1942, Brown Ship Building Corp., Houston, TX. 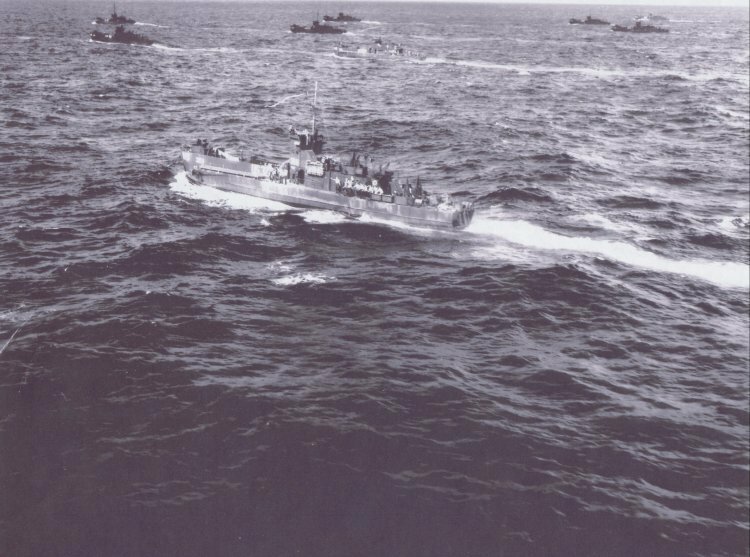 England and France, directed small boat operations in Utah Breach and escorted LCTs across the Channel. 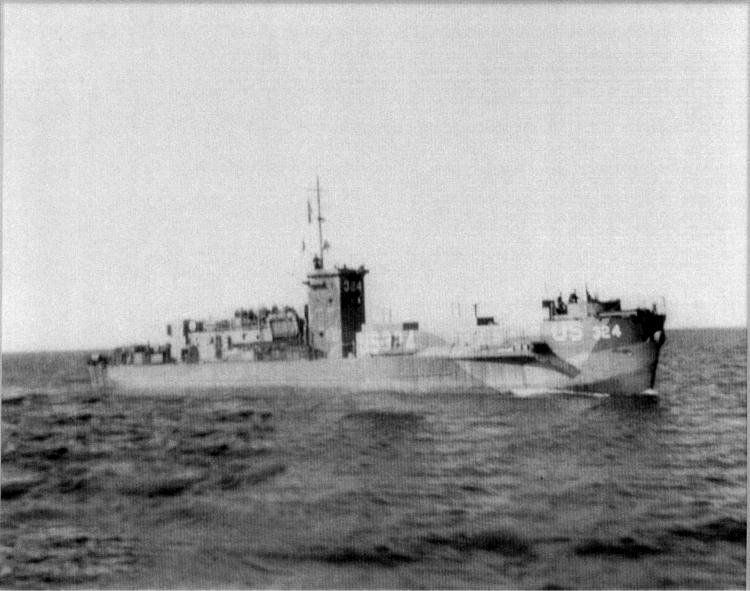 Departed Jacksonville, 8 December 1944, via Charleston, S.C. for Little Creek, VA. for further overhaul and amphibious training at Solomon Island, MD. 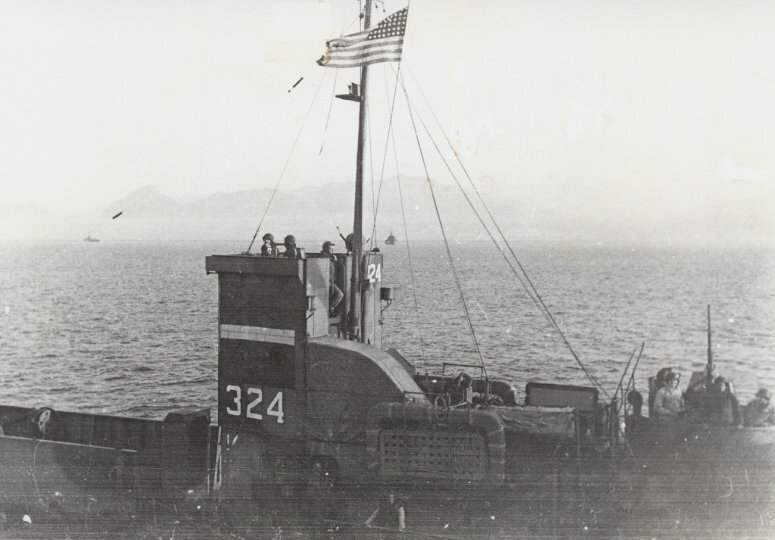 Arriving at San Diego, 28 January 1945, USS LCI(L)-324 was attached to Commander, Training Command, Amphibious Forces, Pacific Fleet for training and final availability at the Naval Repair Base, San Diego, CA. 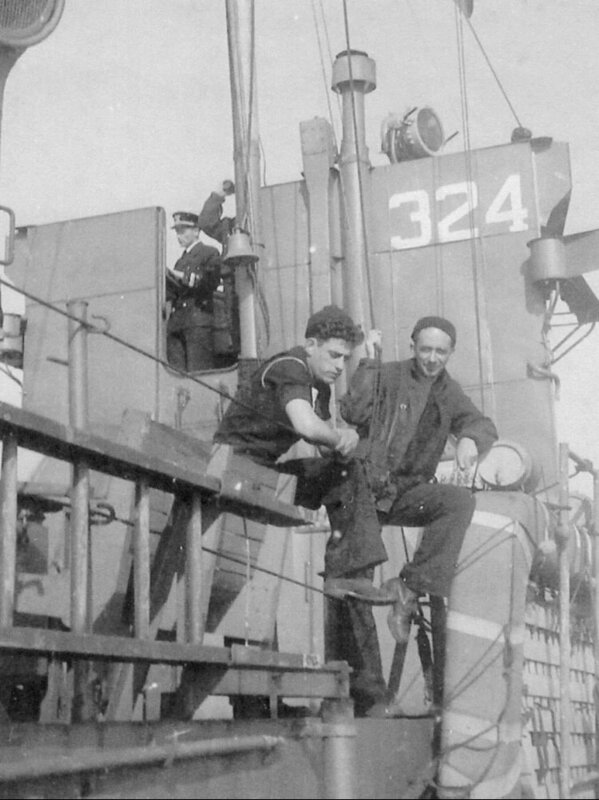 Decommissioned, 7 March 1946, at San Pedro, CA. 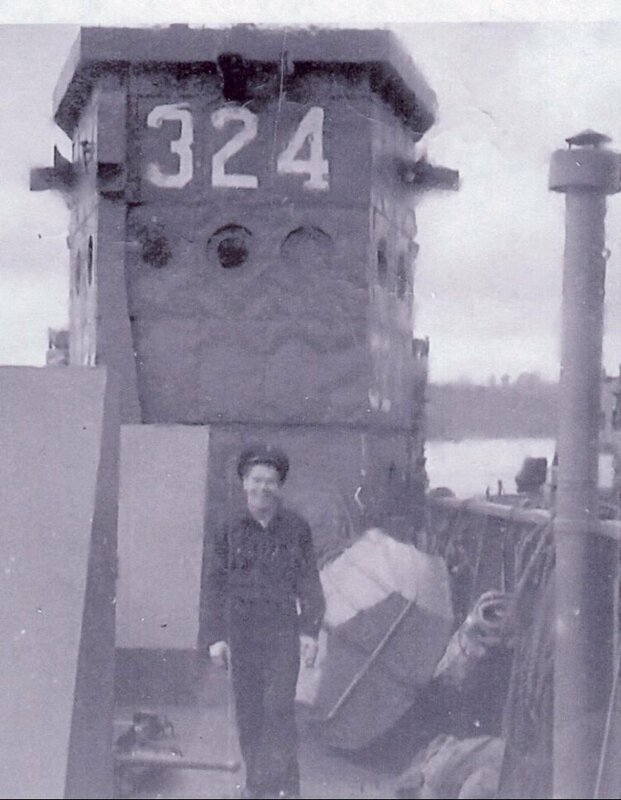 The history for USS LCI(L)-324 is from "The Coast Guard At War, Transports and Escorts, Volume II"